- Send love on beef jerky. - Mother nature's pizza box. - Rumour has it Apple is developing a touchscreen tablet computer. 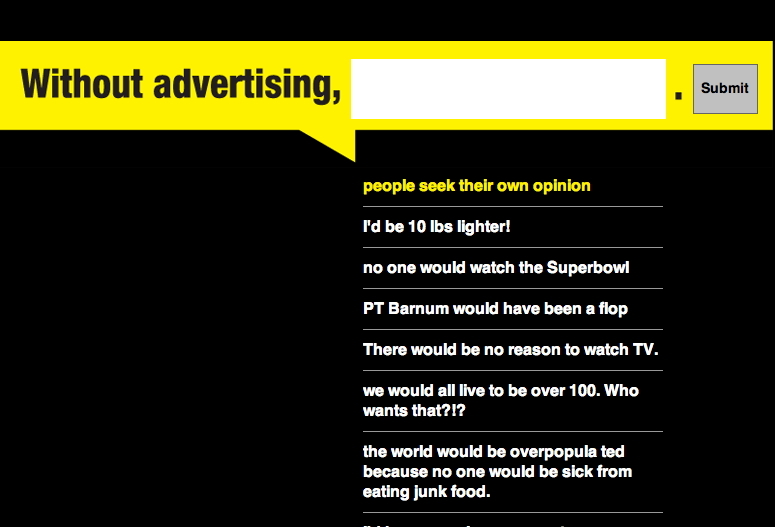 - IAB tries forming cozier ties between creativity and ad standardization. 4A's are on board too. - Want to peg your friend as a Shifty drug dealer? This is for you. SDL Tridion in Amsterdam needs an interactive marketing manager. Willing to cover relocation costs. The Annenberg Foundation's social media maven is seeking a Girl/Guy Friday. You'll probably need to move to Los Angeles, or be willing to commute.